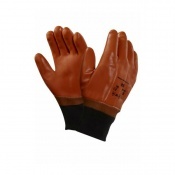 Dipped in PVC, the Portwest PVC Venti General Handling Gloves A401 offer exceptional abrasion resistance while offering an open back that keeps the hand cool. 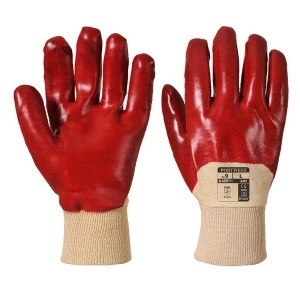 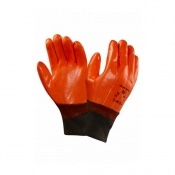 This makes these PVC gloves ideal for higher risk general handling applications, especially where protection is required against rough and coarse materials. 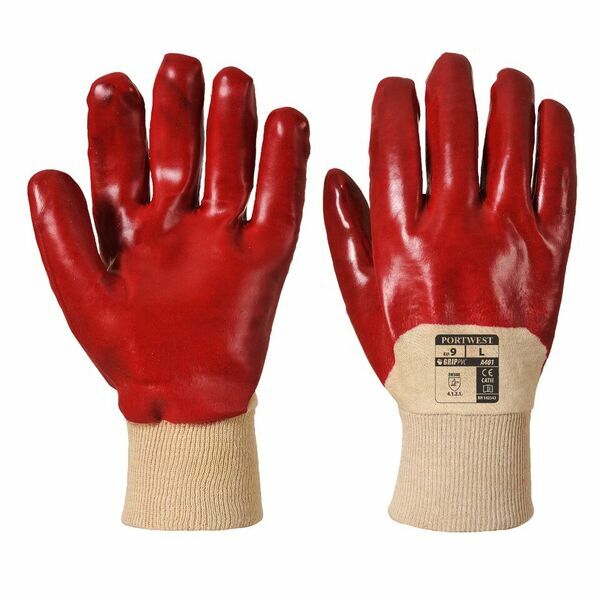 PVC is hardwearing and tough, meaning that the Portwest PVC Handling Gloves can withstand tough and coarse materials. 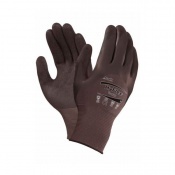 Despite their high abrasion resistance they feature an open back that offers breathability, meaning that the gloves are ideal for extended handling applications.